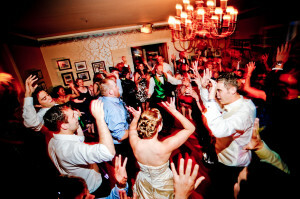 How Will Amore DJ Entertainment Make Your Wedding Special? First and foremost, congratulations on your engagement! Our wedding celebration philosophy is pretty simple. 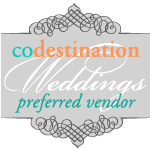 We believe your Colorado wedding is a once in a lifetime event! It’s not just a simple “party” where you decide to call over a few friends, get a drink, eat some food, put on a few songs and hang out. Your wedding is that special, once-in-a-lifetime event! It’s something that takes attention to detail, organization, meticulous planning and preparation so that all the pieces seamlessly come together (by design), then are delivered flawlessly at the right time and tempo in a manner that reflects you, your personalities, tastes, values and style…all in an entertaining way. Just wait until you see it when we meet! The Amore’ DJ Entertainment Wedding Entertainment Design™ process is continually improved and reworked every year to add in fresh and creative ideas newly developed for our weddings and account for new and hot emerging trends, and a smattering of helpful hints and tips coming from our many years of direct wedding experience. Our process is specifically designed to help you create your very own fun, personalized, comprehensive wedding entertainment experience for you, your family and guests. We make weddings unique and personalized! 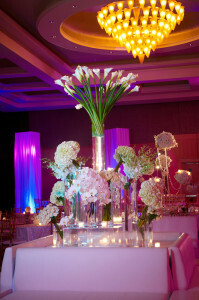 We make weddings smooth flowing and seamless! I would love to hear more about your vision for your day. To check the availability of your wedding date or to request an appointment with Matt for a price quote for your own smooth flowing, memorable and amazingly fun wedding.